Current FL Governor Rick Scott won the states Republican Senate Primary Election last night. Ron DeSantis with his full endorsement from Donald J. Trump took the governors seat by a landslide. It was a great victory for the MAGA Movement! 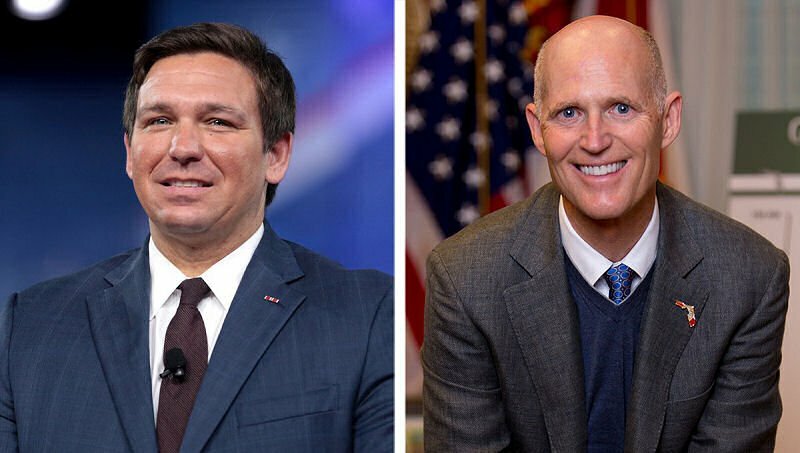 Last nights republican primary winners, Ron DeSantis and Rick Scott. 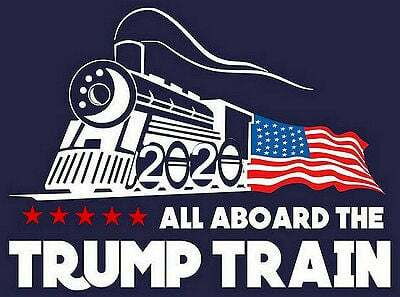 There going to MAGA with Donald J. Trump. This Republican landslide is shouting out that Floridians are sick of the Democratic Party hatred. We’re so happy that Donald J. Trump is making America Great Again! We gotta love this Ron DeSantis MAGA campaign ad! Great Job guys. Friends lets get ready for the general primary election in November.